LOPA is Making Life Happen in Louisiana with the help of generous donations from people like you. You can make a one time donation, or set up a recurring donation. Every donation helps us honor donors and their families, and educate the public about organ, eye and tissue donation. Click on the image or this link to select Louisiana Organ Procurement Agency as your charity to support on AmazonSmile. Amazon donates 0.5% of the price of your eligible AmazonSmile purchases to LOPA. Consider organizing your own fundraiser to benefit LOPA. 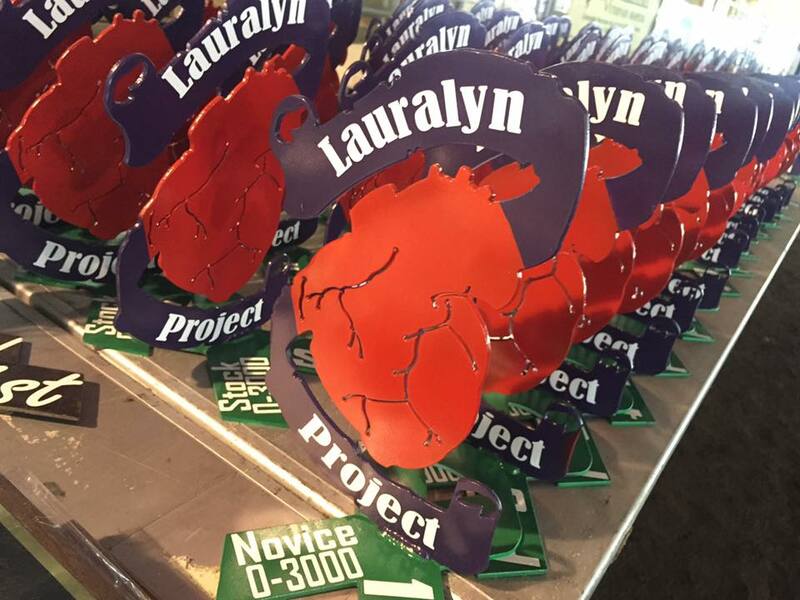 Many donor families, recipients and passionate supporters of organ, eye & tissue donation have organized their own unique fundraising events that raise money to donate to LOPA. These generous examples of giving have assisted the agency in many ways. 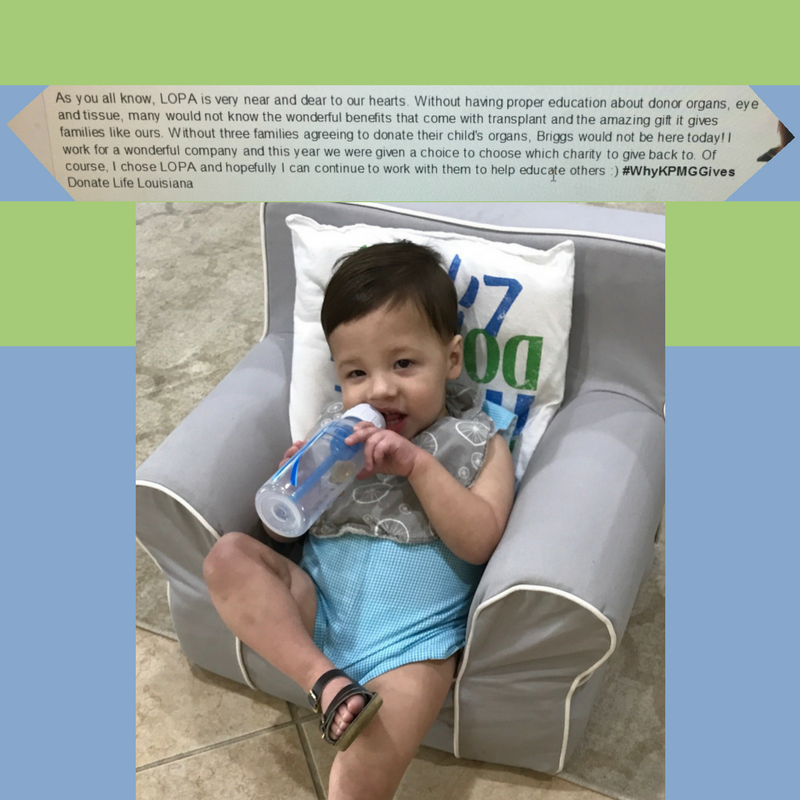 They have not only provided funds to help LOPA's community education efforts; but also, they make great strides in reaching out to provide valuable information about registering as an organ, eye and tissue donor.